Big thanks to LSA for the kind words. Give ’em a follow on Facebook for their trouble, why don’t you? 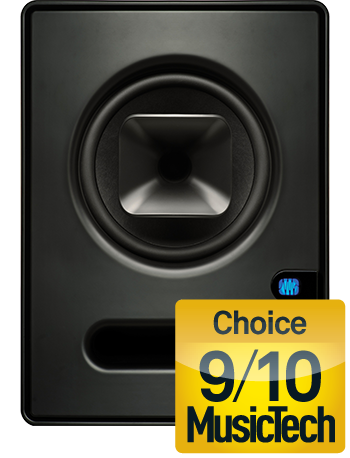 Sceptre S8s score 9/10 from @MusicTechMag! 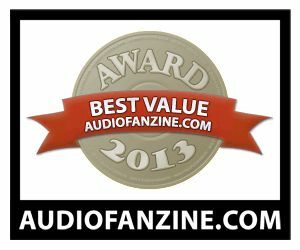 Sceptre reviews are starting to roll in more commonly these days, but we were really flattered by this kind review from MusicTech.Net, which gave the Sceptre S8s a 9/10 and the S6 an 8/10. Tremendous thanks to MusicTech, we owe you guys. 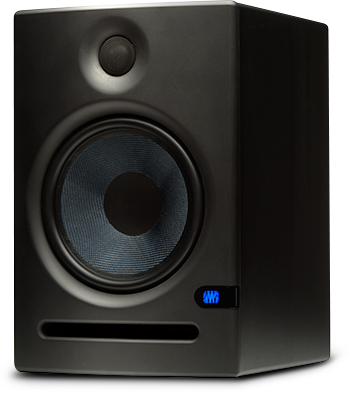 For more on the Sceptre monitors, click here. 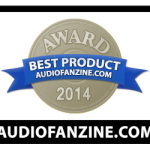 Interested in hearing them for yourself? We recommend you do. If you’re in the US, click here to find a dealer. Folks outside the US can find a dealer by clicking here. The kind folks at Resoution Magazine recently put the Eris E8 studio Montiors through one of their signature, exhaustive bench tests. We’re pleased to report that Keith Holland from Resolution liked not only what he heard, but also what he measured. Here’s a snip. You can read the entire bench test in Resolution’s October issue, available in digital form here. Big thanks are due to the Recording Review crew. 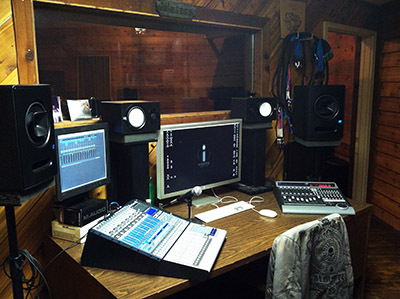 Their website is chock-full of many other reviews that you should read as well, and they also offer a number of great articles on all elements of the audio recording process. Check ’em out. 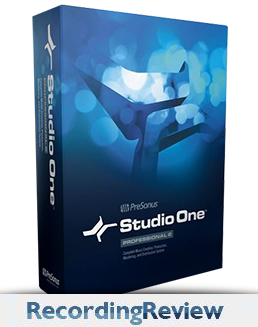 Click here to read the review in full and watch a batch of highly informative Studio One videos! This kind review of our latest golden boy,the ADL 700 tube mic preamp, comes to us from the informed masterminds at Amazona.de. Naturally, this one is written with the German-speaking crowd in mind. If you don’t speak German but DO have Chrome installed, you’ve got a translator built right into your browser to help you out! 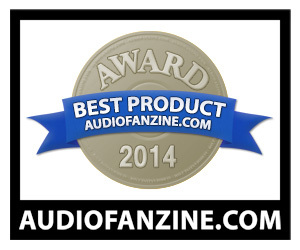 Amazona has gone a step above and beyond in this review by not only detailing all the nitty-gritty technical specs, but they’ve also included several audio demos of the ADL 700. Click here to read the review in full and hear it for yourself. 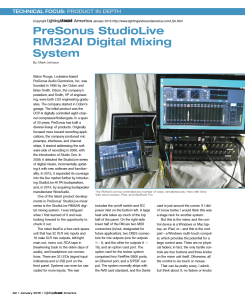 Hey PreSonus! I just got the speakers. Here is a pic of them in the control room, as well as my review. So, I just got my PreSonus Sceptre S8‘s today and I think my brains leaked out all over my desk. I upgraded from Yamaha HS8OMs. I can’t say that there is ANY coloration. The Sceptres revealed details in my old mixes that I used to wonder about. Since listening to them through these s8’s I was instantly able to pinpoint areas I could have made better. I tried to find a spot in my control room where I couldn’t hear the stereo image and I couldn’t find one. I might never buy another studio monitor. 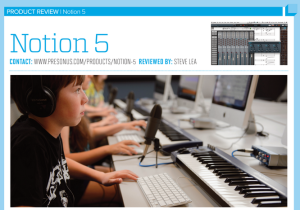 Thanks to PreSonus, I’ll be cleaning brain matter off my desk now.